With crossbow deer hunting legal statewide for over 3 years now, Wisconsin is quickly becoming a top destination for crossbow-wielding deer hunters looking to tag a trophy whitetail. 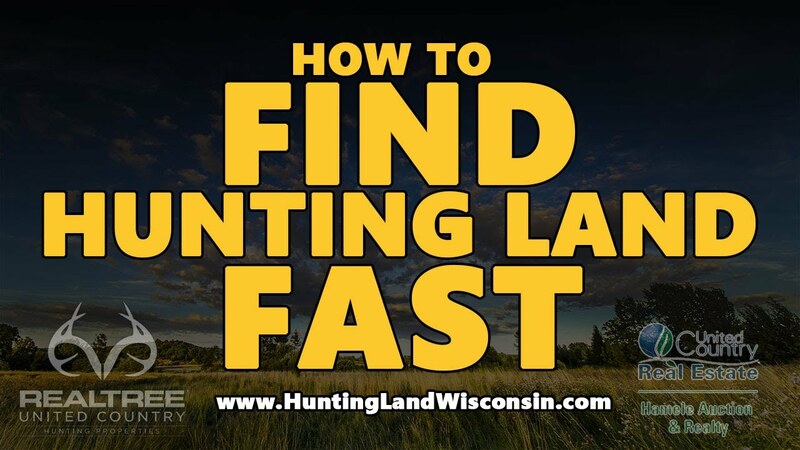 While finding Wisconsin hunting land for sale can be a challenge at times, there is plenty of public lands to hunt throughout the state for deer, turkey, grouse and waterfowl. Hunters can use recurve bows, compound bows, or crossbows during the archery deer season regardless of which type of Wisconsin hunting land being hunted. There are no restrictions on broadheads besides for cutting width. Both fixed and mechanical broadheads are currently legal for deer and turkey hunting. There are limitations on draw weight for deer hunting with crossbows, recurves and compound bows. It is also legal to hunt from ground blinds and hang on tree stands as well as box blinds. Blaze orange is required for gun deer hunting throughout the state with full camo an option during the Wisconsin archery season.